It’s time. We’ve talked about the world of Sanctuary, the origins of humanity and the Nephalem, Heaven and Hell and Pandemonium. 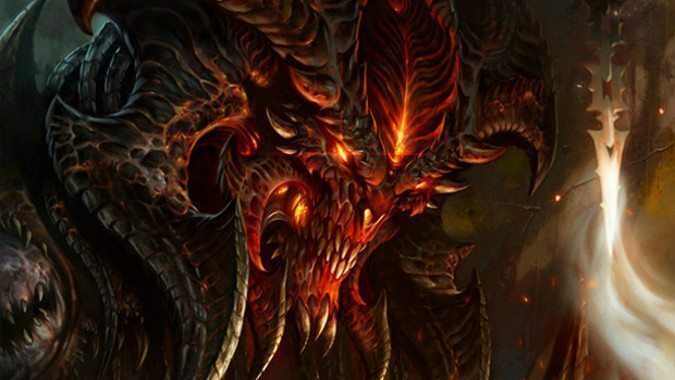 All important to the story of the Diablo games — these make up the players, so to speak. It’s important to know about Anu and Tathemet, about their war before creation itself, about their joint destruction and the origin of Angels and Demons. But in the end, these games are named after one being. At the dawn of creation, seven evils were born, four lesser and three greater, Prime Evils. 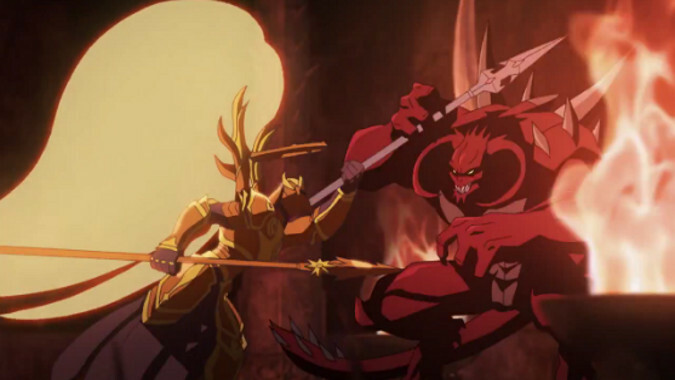 Mephisto, the Lord of Hatred, Baal, the Lord of Destruction, and then Diablo, the Lord of Terror. And it is Diablo that we’re concerned with today — Diablo who caused the destruction of Tristram and ended the reign of the kings of Khanduras. Diablo who drove the Dark Wanderer on his path across Sanctuary, awakening the Prime Evils. And it was Diablo whose machinations ultimately saw all the Prime and Lesser Evils contained in the Black Soulstone — and in so doing Diablo became the Prime Evil, with the power of all seven heads of Tathemet once more united in a single being. The Lord of Terror thinks deeply, and plans broadly. When the seven headed demon dragon Tathemet met and destroyed Anu the Diamond Warrior and was destroyed in turn, the ruined carcass of the primordial evil tumbled through the firmament and created the Burning Hells. It could be said that Hell exists because Tathemet’s corpse needed someplace to rest. That ruined body’s seven heads each gave birth to a different flavor of atrocity. Anguish, Pain, Lies, Sin, Hatred, Destruction, and Terror were born from the remnants of the Prime Evil, and looked upon the Hells in delight. Their war with Heaven began as soon as they discovered its existence, and that of the Worldstone, that last remnant of the titanic energies released when Tathemet and Anu destroyed one another and created the cosmos. From Tathemet’s corpse and the Hells demons were spawned like insect larvae in rancid meat, and this army of demons was hurled at the forces of Heaven for countless ages, rampaging across Pandemonium in what came to be known as the Eternal Conflict. Just as Anu and Tathemet were equally matched, so too were the spawn of their destruction. The Angels would claim the Worldstone, erect Pandemonium Fortress over it, only to lose the fortress to demons who would move in and fortify the place further. Then the Angels would take it back. The Prime Evils recognized the futility of the struggle, and began to search for a way to change the eternal deadlock. Because they wanted to win, not merely take part in an endless back and forth. One gambit Diablo conceived and put into play was a long-term attack on the unity of the Angirus Council. Luring them into battle, he directly confronted Imperius, the Archangel of Valor, goading him about his battle fury and his fear of letting the other Angels see him for what he really was. Imperius denied any such fear, but when the other Archangels arrived and captured Diablo, proposing an eternal imprisonment that would remove the Lord of Terror from the Eternal Conflict, Imperius instead struck their helpless prisoner down instead. This played into Diablo’s hands — it struck at the unity of the Angirus Council (and it was the unity of the angels that was their most effective weapon against the demon hordes) and planted seeds that would bear fruit much later. The Prime Evils discovered the creation of Sanctuary by Inarius and Lillith and realized this was the game changer they’d been hunting for since the beginning of the Eternal Conflict. Here was a world of beings that could freely choose between good and evil. While the other Evils were disquieted by the power and ultimate self-sacrifice of Uldyssian, Diablo was intrigued. Inarius had been afraid of the Nephalem, by the power that they could ultimately achieve. If the Evils could seduce the mortals of Sanctuary, they could essentially recruit a second army of beings who could exceed the power of an angel with the cruelty and avarice of any demon. 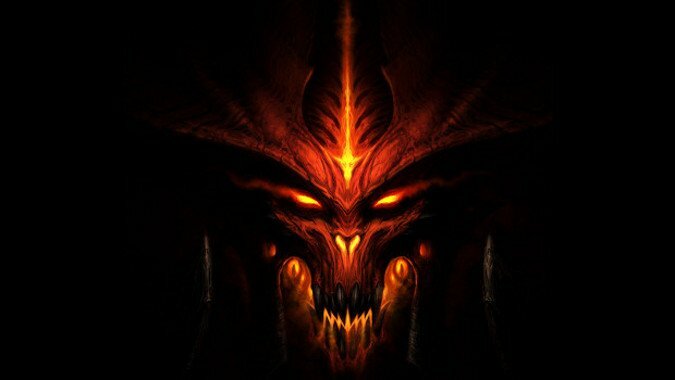 Diablo and his brothers started religions, seduced followers, corrupted cities, but ultimately there was only so much they could do on Sanctuary — the pact that had ended the Sin War and brokered the existence of Sanctuary unmolested by either angel or demon was too restrictive to allow for what the Evils had in mind. Mortals could choose between good and evil, yes, but most were merely selfish at worst, not really fit for the purpose of storming the Heavens. Also, the Worldstone held their power in check — rather than the nearly divine Nephalem who threatened to eclipse Inarius, humans were simply mortal beings, born, living and dying more or less ignorant of their true potential. It would never do. And so the Prime Evils arranged for their own overthrow and exile from the Hells. The four Lesser Evils had long seen the Prime Evils’ obsession with Sanctuary as a distraction in the Eternal Conflict, especially since the Primes had kept Sanctuary a secret from them. The Lesser Evils took the opportunity to throw the Prime Evils down, never realizing that they were playing into the plan of their betters. The Prime Evils plotted and schemed the corruption of the Worldstone and the enslavement of all humanity, but did not do so unopposed. The Archangel Tyrael discovered their Dark Exile, and rather than provoke an angelic invasion of Sanctuary which could cost many lives (something he saw as unjust) he went into action creating an order of mortal wizards, the Horadrim. To them he imparted the secret of creating the Soulstones, powerful artifacts that could trap the spirits of even one of the Prime Evils. It was this secret art that so obsessed Zoltan Kulle and lead to the creation of the Black Soulstone. The Horadrim hunted the three Prime Evils in turn. 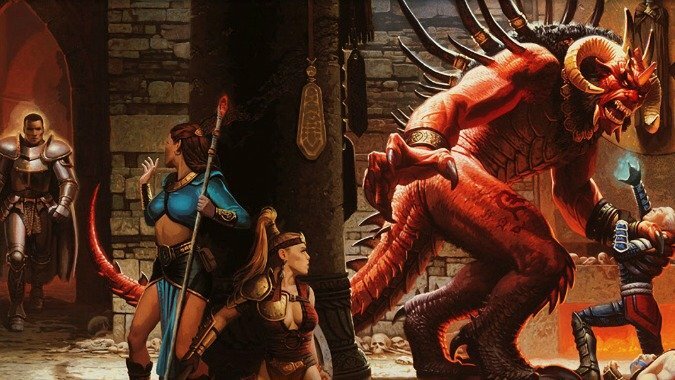 There were casualties — Tal Rasha’s Soulstone was destroyed and he was forced to use his own body to imprison Baal, for example. But ultimately the Horadrim succeeded, hunting down each of the Evils, until only Diablo and his forces were left. A great battle took place, and ultimately the Lord of Terror was imprisoned in a Soulstone, and atop the caverns where the stone was hidden a monastery was built. In time, a small town would grow not very far away, a sleepy little hamlet named Tristram. But Diablo’s tale did not end there. No, in fact, the true machinations of the Lord of Terror were yet to be felt. Even as the Horadrim congratulated themselves and grew complacent, the future hurtled towards the site of the demon lord’s imprisonment. In a mere two centuries, Diablo would be free, the Horadrim would be all but gone, and Khanduras would suffer.